Intwixt Puts Amazon Alexa at the center of your digital world. Connect APIs, Lambda Functions and everything in-between with our Serverless Orchestration Hub. Engage your customers in meaningful dialog right from the living room. We connect your APIs to the Amazon Alexa ecosystem, managing the technical complexity while you manage the relationship. Orchestrate cross-channel conversations that span Amazon Alexa and other platforms, including SMS and Messenger. Deliver unified solutions atop Echo and Echo Show with a common experience. Unifying voice and touch is critical to a complete user experience on the Echo Show. Create a new Amazon Alexa skill. Link your Intwixt and Alexa accounts and design a flow that greets a user. Create a data set and use Amazon Alexa to search lists and return filtered results. Invoke a REST API from Amazon Alexa. 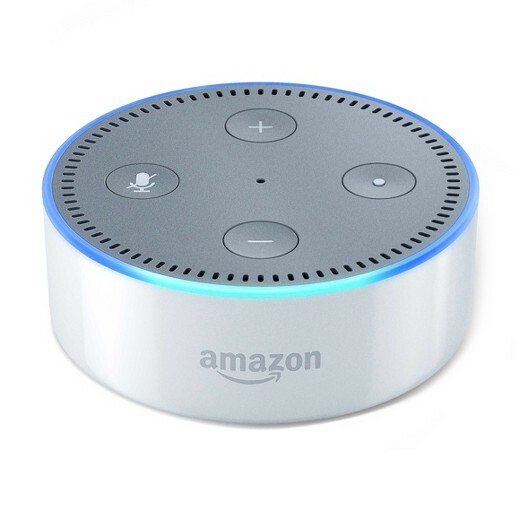 Connect Twilio and Amazon Alexa. Initiate a phone call from Alexa. Link Google Calendar and Amazon Alexa to check availability and book appointments using Alexa. It's free to use our designer, and we grant you 2,500 activity calls each month to get started. Thereafter you only pay for the activities you invoke as we orchestrate your flows. For more information see our FAQ or visit our pricing page.